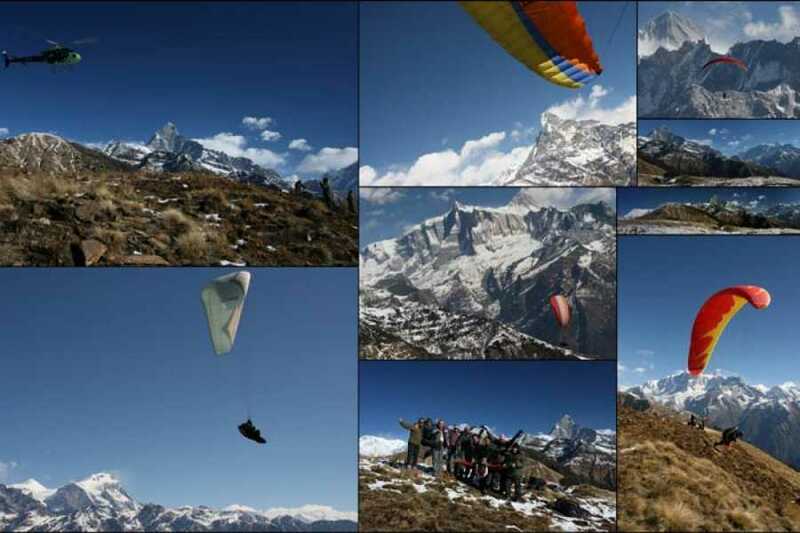 we can cross the lake to go on the Panchase , or many of the other unspoiled valleys in the area, following the Seti, or perhaps the Mardi River, reaching altitudes of between 2500m and 3400m before returning to Pokhara by air, or perhaps by bus or taxi!! One of the best experiences of the Himalayas - everyone should try it once in their lives!!! 2 -4 hrs flight Better to have ready for adventure in tandem .